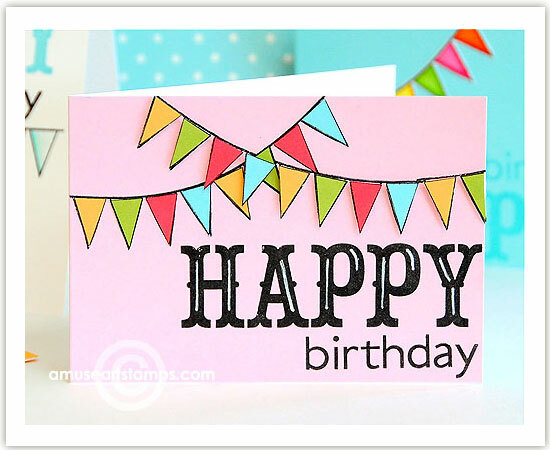 A Muse rubber stamps is celebrating their 9th birthday! Happy Birthday! Check their blog each day for 9 days for lots of exciting news and happenings.